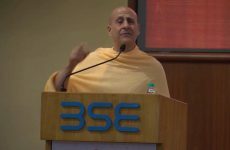 Radhanath Swami and Francis Clooney, two individuals whose deep journeys into their own Hindu and Christian faiths have not only lead them to encounter God but the tradition of the other. Francis Clooney’s decision to teach in Katmandu, Nepal, as part of his Jesuit missionary training, ushered his introduction to various religions and a lifelong study in comparative theology. Clooney is Professor of Comparative Theology and Director of the Center for the study of World Religions at Harvard. 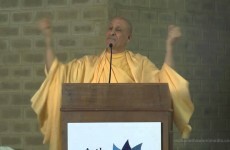 His numerous publications include Beyond Compare: St. Francis and Sri Vedanta Desika on Loving Surrender to God (2008), The Truth, the Way, the Life: Christian Commentary on the Three Holy Mantras of the Srivaisnava Hindus (2008), and Comparative Theology: Deep Learning across Religious Borders (2010). 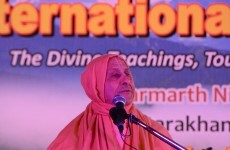 He has been a Roman Catholic priest for over 30 years and is a member of the Society of Jesus. 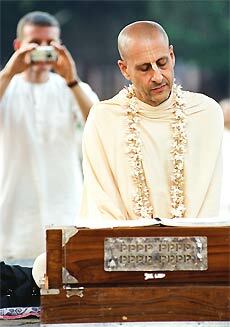 Radhanath Swami was born into a Jewish family in the suburbs of Chicago in 1950. 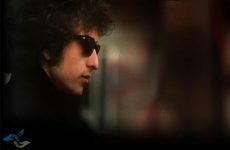 At the age of 19, he traveled to Europe and hitchhiked his way to India in his search for God. 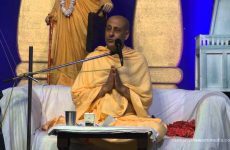 His journeys allowed him to study many of the world’s major traditions in their country of origin. 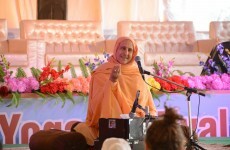 These adventures are gathered in his recent autobiography, The Journey Home: Autobiography of an American Swami (2010). 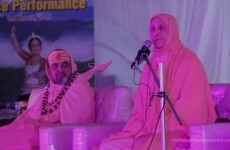 He has been a Hindu monk for the past 40 years and leads a congregation of over 10,000 in and around Mumbai, India.